What does a Government need to control if introducing money as a means of exchange? 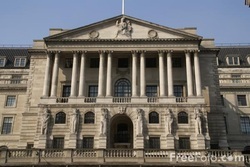 The Bank of England is the central bank of the United Kingdom. Sometimes known as the “Old Lady” of Threadneedle Street, the Bank was founded in 1694 with a founding charter that stated its purpose was to “promote the public good and benefit of our people”. The Bank of England’s purpose today reflects that vision first articulated by our founders. Our mission: to promote the good of the people of the United Kingdom by maintaining monetary and financial stability. Originally established as a privately-owned institution, the Bank of England was nationalised after the Second World War, but retained its broad – but largely informal – public service mission. This changed in 1997, when Parliament voted to give the Bank operational independence with a clear remit to pursue price stability, which had been the most significant challenge facing macroeconomic policymaking for the previous two decades. However, the financial crisis demonstrated the need for a new approach to financial regulation in the UK. This has resulted in a major expansion in the Bank’s responsibilities, which came into force in April 2013.
Business basics: Why do interest rates matter? How does having an inflation target help the economy? Why would the Government/Bank of England manipulate the interest rate as witnessed above? Use AD in your diagram and link it to the macro economic objectives. Halifax has dealt credit card holders a blow by warning them that as soon as interest rates start going up, so will the cost of their borrowing. The representative annual interest rates on Halifax's credit cards range from 12.9% APR to 19.9% APR – or between 26 and 40 times the 0.5% Bank of England base rate – but the bank has now warned some cardholders that any rise in the base rate will be automatically passed on to them in full. The move coincides with growing debate over whether the accelerating UK recovery, and soaring house prices in many areas, may force the Bank of England to raise interest rates sooner than it has been suggesting. The scale of the squeeze on Britain's savers was laid bare tonight as it emerged only one savings account in the whole of the country is offering a high enough interest rate to match the rising cost of living. A survey suggested that only Skipton Building Society is offering interest of 3.5 per cent on a seven-year bond. Moneyfacts said a 3.5 per cent interest rate is required from a bank or building society to ensure savings are not eroded by the inflation and the basic rate of tax. Last year some 227 out of 1,092 products on the market were offering inflation-matching or beating rates. Fund manager Hargreaves Lansdown said that since the Bank of England took interest rates down to 0.5 per cent in March 2009, the real value of the typical savings pot has tumbled by 11.5 per cent, nearly £550 on a £5,000 deposit, because of high inflation. 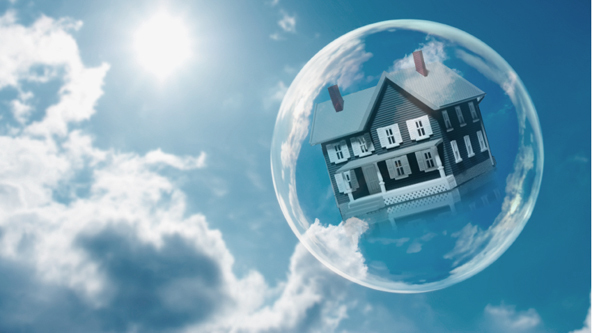 How would interest rates affect the housing market? Numerical example if you received £100. Marginal efficiency of capital is the rate of return expected to be obtainable on a new capital asset over its life time. Monetary policy - "Hot money" and the current account (X-M)? 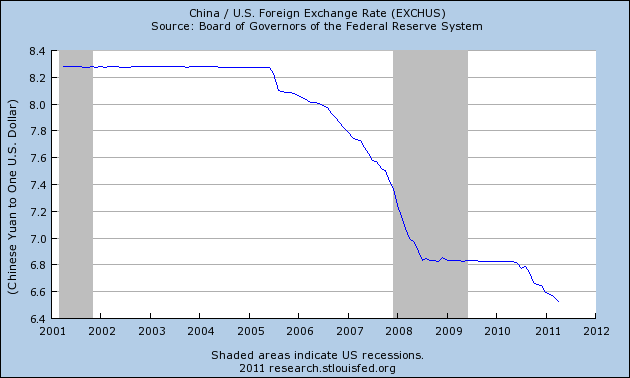 Fixed v Floating exchange rate? TWE - Why might a lower rate of interest not improve the current account position? 1.) If the Central Bank changes the base rate, banks may not pass this base rate change onto consumers. 2.) Ceteris paribu: What global issues exist in 2014 that restrict the growth of the UK's 0.5% base rate? 3.) Banks may be unwilling to lend even if the cost of borrowing is low. Especially for certain groups in the UK. Illustrate how the components of AD above will impact a macro economic diagram and therefore the macro economic objectives? 2.) Hot money & changes in currency values? The Bank of England has agreed to extend its quantitative easing (QE) programme by £50bn to give a further boost to the UK economy. When completed, it will bring the total amount of QE stimulus to £325bn. The Bank started its QE programme, through which it buys mainly government-issued bonds, freeing up cash for lending, in 2009. The BBC's economics editor, Stephanie Flanders, said the £275bn of QE undertaken so far was an amount equivalent to nearly 20% of the country's gross domestic product. How does quantitative easing work? Economics Editor Stephanie Flanders looks at how the latest cash injection will work. 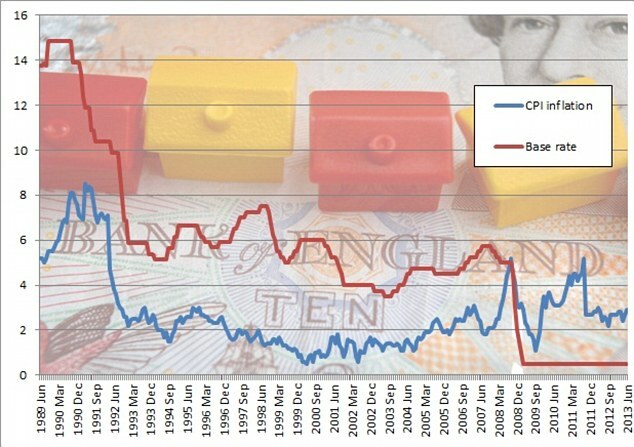 Monetary Policy v Fiscal Policy? 1.) Interest rates have a direct effect on the components of AD and this can be powerful with regards to all elements C + I + (X-M). 2.) Bank of England’s Monetary Policy Committee is independent from government which allows them to focus on macro objectives rather than political gain in the S/R. 3.) Adjusted on a monthly basis. 1.) Time lag of around a year before full effects are witnessed. 2.) Difficult to control the money supply. 3.) Liquidity trap, where interest rate changes become inelastic in demand or not freed by financial services. Task: Using a macro economic diagram discuss how expansionary monetary policy can help the Government to achieve its Macro economic objectives.